Everything you need to know before purchasing your first Tractive GPS Tracker. Tractive GPS features, finding your pet with Tractive, troubleshooting guide. Account Settings, Subscription Plans, Replacements, Orders & Shipping, MOTION, & Dog Walk. Yes! 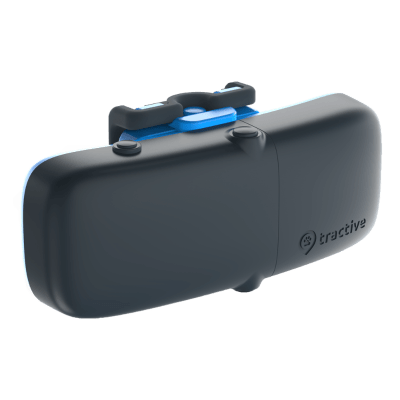 All Tractive GPS devices have no sim-card opening or USB port and are therefore not only protected against splash water, but are also absolutely waterproof (up to 1 meter depth, 30 minutes) according to IPX7-standard. As a result, Tractive GPS devices are perfectly suitable for water-loving pets and can, of course, be used in the rain. Can I use the Tractive GPS Tracker for my cat? Yes! 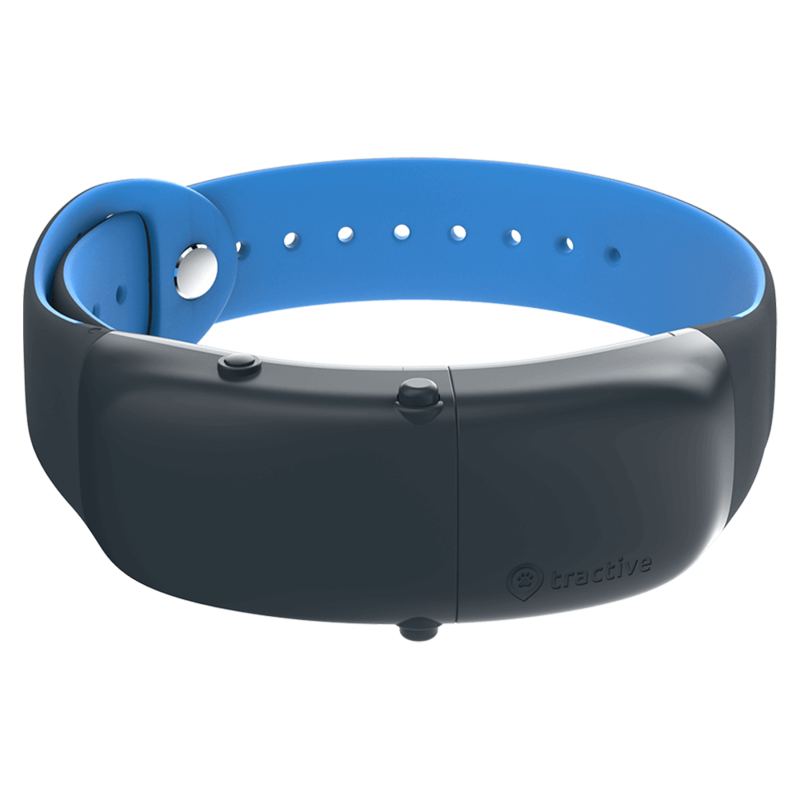 The original Tractive GPS Pet Tracker can be used for cats, dogs, and other animals. It was built by pet lovers for pet lovers; to help you ensure the safety and wellbeing of your canine and feline friends. Note: Since this article was published, the Tractive GPS CAT Tracker has been made available in select countries. Click here to purchase the Tractive GPS CAT or otherwise subscribe to the Tractive newsletter to receive updates on CAT tracker availability. Not only can you assure that your cat will be located with the help of a Tractive GPS Tracker, you can also have fun viewing where your cat has been when she's out and about exploring the local neighborhood or countryside. At 35g and with dimensions of only 51 x 41 x 15mm (2.0 x 1.6 x 0.6in), the tracker is recommended for pets weighing 4.5 kg or above and can be attached via most normal collars or harnesses. What do our existing customers say about the Tractive GPS Tracker for cats? "I have this on my large (22lbs) cat and it works excellent! I can always see where he is. I get notified when the battery is low and when he goes out of the area I have set on the app. I have had absolutely no problems with it! This is a well built product! Also it has never came off the collar clip used to secure it. Well done!!" "We bought the Tractive to use for our indoor cat. She was meowing FOR MONTHS....wanting to be let outside. Buying the Tractive has given us our sanity back. She wears a small harness and it is attached to her harness. I know where her favorite spot is and can find her within seconds." "I am using this product on a 3.5kg cat. It is an excellent product for any dog/cat owner for complete peace of mind. The product does exactly what it says and more..."
So what are you waiting for? Invest in the Tractive GPS Tracker for Cats and Dogs today or continue reading all about the Tractive GPS Tracker. The size of the Tractive GPS Tracker varies by model. Continue reading below to find the size, weight, and recommended pet size for each available Tractive GPS Tracker. The original and best-selling Tractive GPS (pictured below) has dimensions of 51 x 41 x 15mm (2.0 x 1.6 x 0.6in) and weighs 35g (1.23 oz); it is therefore recommended for pets weighing 4.5kg (9.9 pounds) and above. These dimensions also apply to the special Hunters Edition and Tractive GPS 3G Tracker. Curious if this tracker will be purrfectly suitable for your cat? Click here to read real customer reviews of the original Tractive GPS for cats. 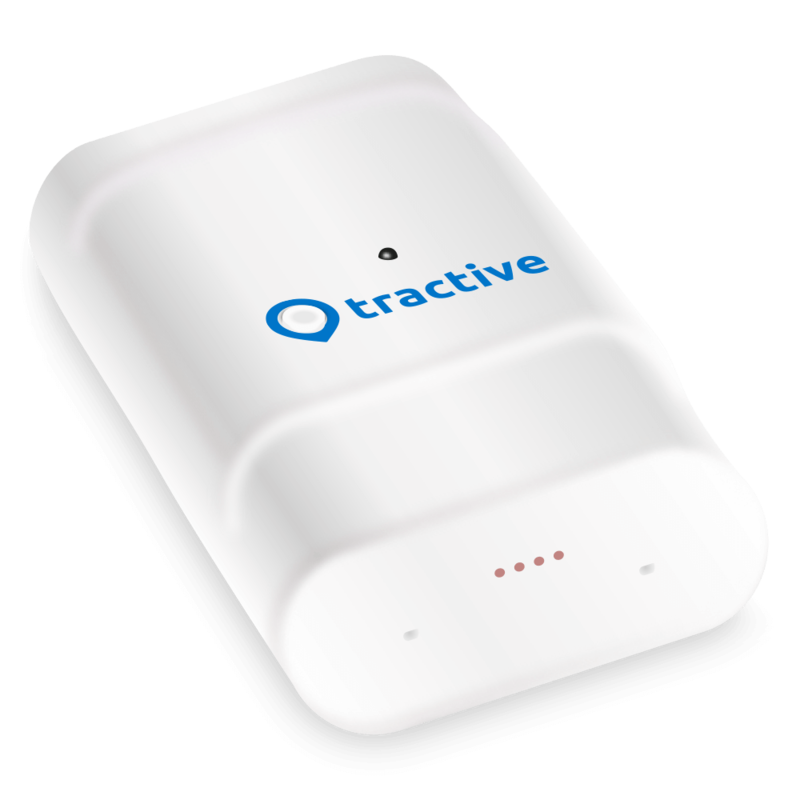 The Tractive GPS XL Tracker is the largest Tractive GPS tracking device and therefore offers the longest battery lifetime. With dimensions of 80 x 49 x 29mm (3.1 x 1.9 x 1.1in) and a weight of 142g (5 oz), the tracker is recommended for all pets weighing 20kg (44 pounds) and above. The battery lasts up to 6 weeks on a single charge. 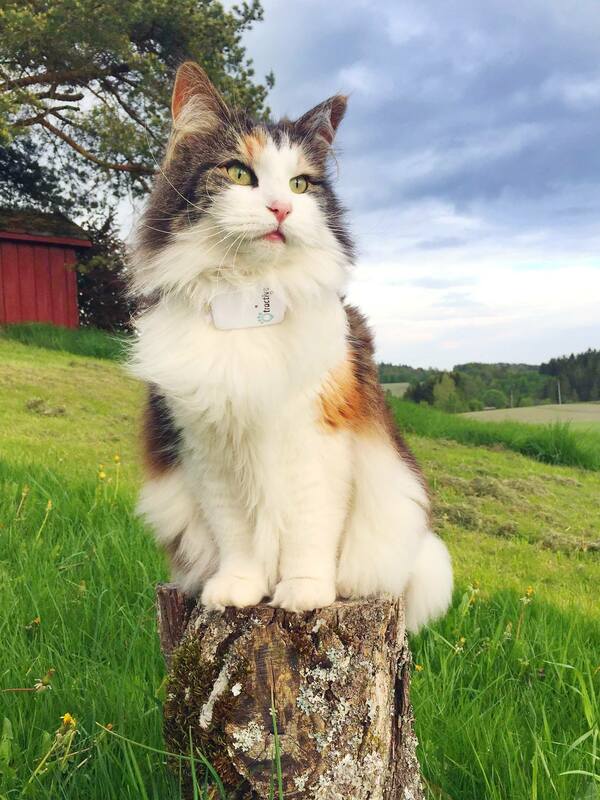 The new Tractive GPS CAT Tracker weighs 50g (1.76 oz), fits necks with a circumference ranging from 19 to 30 cm (7.5 to 11.8 in), and is recommended for all cats and small dogs weighing 3.5 kg (7.7 pounds) and above. The new Tractive GPS DOG Tracker has dimensions of 72 x 29 x 16 mm and weighs 35g. It is suitable for all pets 4kg and above. More information about the different Tractive GPS devices can be found here. Can't find the answer to your question in our Help Center? Please use the contact button below. Our Customer Happiness team is always ready and available to assist you. Your request has been submitted successfully and someone will be following up with you shortly. If you want to give us additional information, please reply directly in the ticket confirmation email you have received. Gathering feedback from our customers helps to improve Tractive's products and services. Your idea will be noted for future products.